Happy New Year! If you think you enjoyed the holiday goodies a little too much last month, join We RUN Tings January 17-26 for our first ever Weakness for Sweetness 10-Day Sugar Detox. No matter where you are, we are in this together! This event is an interactive, group approach to cutting back on sugar. We’ll post quizzes and recipes on our Facebook page, we’ll track and share our experiences, and we’ll have LIVE check-ins throughout the 10 days. Come check it out! Remember to follow us onFacebook, Twitter, or Instagram. Your willpower tends to be highest at the beginning of the day, so harness that energy and use it to your advantage. A great example is crockpot cooking. Your desire be healthy can help you to toss ingredients into a crockpot in the morning. That way, you’re not dealing with cooking when you’re tired after a long day at work. My mom was true believer in the “art” of crockpot cooking. Fortunately I took her cue and I use it to make my life easier. If something’s difficult or complicated to do, it’s even less enjoyable when you’re doing it over and over. Make sure that whatever habits you’re trying to establish are simple and relatively easy. If there’s any complexity (like needing a packed gym bag), schedule it into your routine so it’s easy to get it done. If you’re doing something you hate, you’re not going to magically fall in love with it because you’re doing it over and over. Some people say you should “change what you think is fun” but I don’t think that’s realistic. Instead, find things that you actually enjoy doing, and establish those as your habits! Using these types of techniques to establish habits can be the difference between success and failure. Note: As you look to establish even more Healthy Habits, take a look at my Kick Sugar For Good program that I am offering to help you do just that. KICK that toxic sugar out of your life! Adapted by We RUN Tings. We RUN Tings would like to welcome our newest Nutrition and Wellness correspondent, Callie Bradford. Callie will be working with us to provide you with great tips for your health in the weeks leading up to our Wuk Up and Wine Tings Weekend — to get you ready to dance in the streets, cross the finish line at your next race, or just look in the mirror, feel good, and smile. Callie Bradford is a holistic health coach, wellness consultant, certified trainer, and presenter. She calls herself a recovering addict – food, shopping, and toxic relationships were her drugs of choice. Her health took a major hit. But instead of pills and surgery, she changed her lifestyle and attitude to build physical, emotional, and even financial wellness. Callie’s focus is food as medicine. 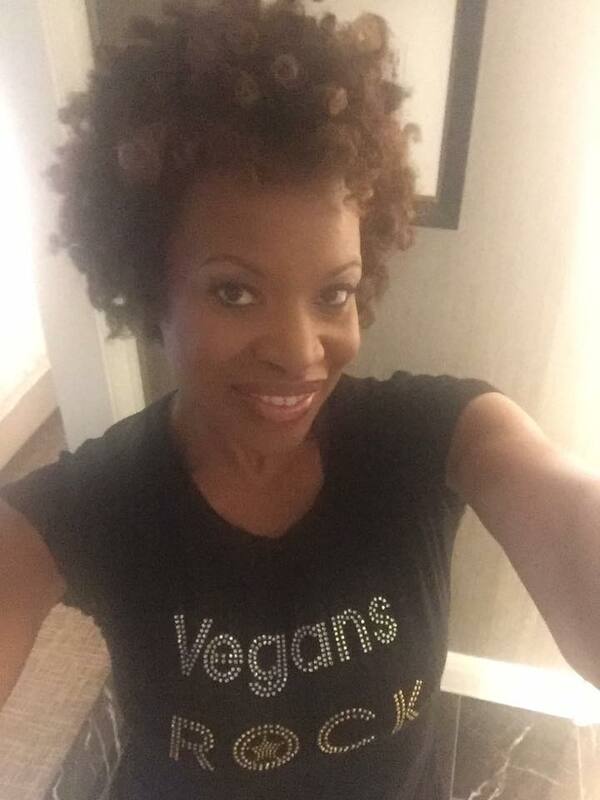 She removed harmful foods from her diet, started juicing, and eventually became a vegan. Today Callie is the founder of Transform for Wellness, educating families about nutrition and preventative health. She’s also a co-owner of GO! Smoothies and the author of Apples, Carrots and Kale, Oh My: A Beginners Guide to Juicing. Join We RUN Tings! and Callie to get Ready for the Road: Mind, Body, and Soul! You can look forward to Callie’s blog posts starting Monday 06 June 2016. Click here to find out more about We Wuk Up and Wine Tings weekend. 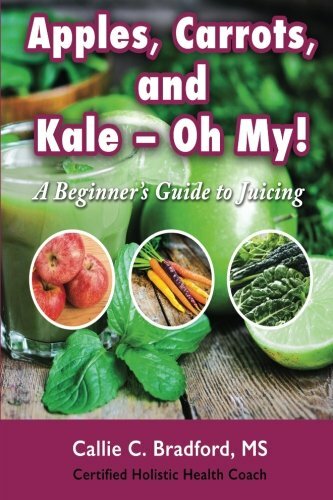 Click here for more information or to buy Callie’s book, Apples, Carrots and Kale, Oh My: A Beginners Guide to Juicing.